What is the “Kansai Consular Forum”? METI Kansai established the “Kansai Consular Forum” in November 2008 in collaboration with the Ministry of Foreign Affairs Osaka Liaison Office ; Kinki Regional Agricultural Administration Office, Ministry of Agriculture, Forestry and Fisheries ; Kansai Regional Development Bureau, Ministry of Land, Infrastructure, Transport and Tourism ; Kansai District Transport Bureau, Ministry of Land, Infrastructure, Transport and Tourism ; and Kansai Economic Federation (Kankeiren). 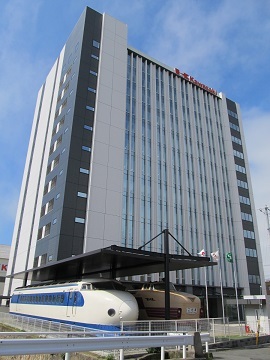 The Kansai Consular Forum has been organizing “meetings” and “Kansai tours,” primarily targeting consulate generals and overseas economic organizations. 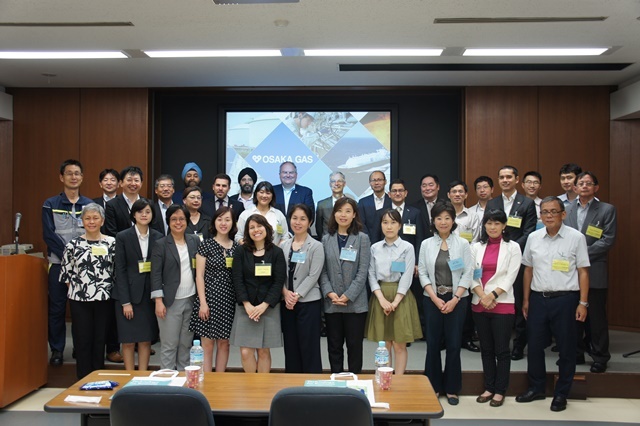 The Kansai Consular Forum aims to promote the “Kansai brand” associated with industries, tourism, food, agriculture, the urban infrastructure, etc. in the Kansai area around the world, through consulate generals and overseas economic organizations, while taking advantage of the fact that a number of consulate generals are located in the Kansai area. Further, it also aims to attract visitors from overseas to the area, promote economic exchanges and create business opportunities with overseas companies. 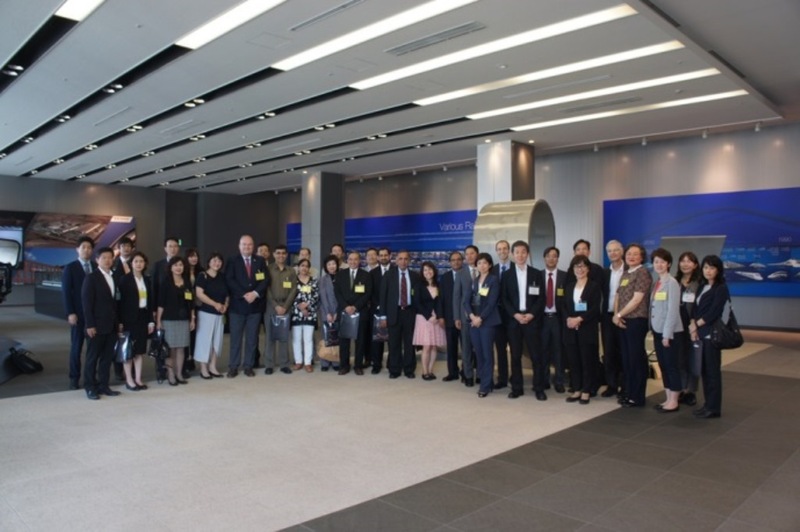 In our meetings, consulate generals and overseas economic organizations based in the Kansai area, and national organizations get together to exchange information and opinions and also to understand the needs of overseas businesses, organizations, etc. 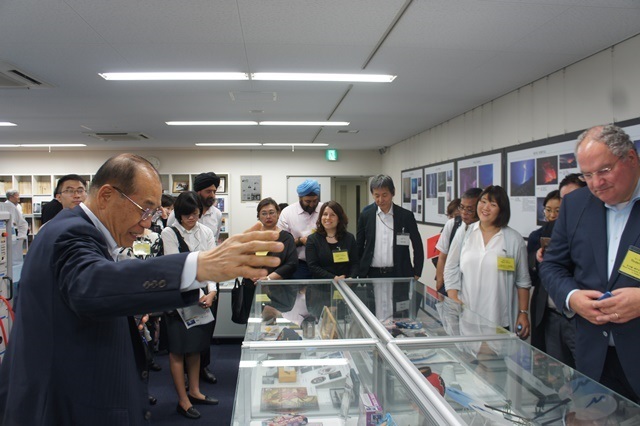 The Kansai Consular Forum holds tours to introduce world-class research institutes, corporations, cultural facilities, urban infrastructure, etc. in the Kansai area to the consulate generals and overseas economic organizations based in the Kansai area.